Is it time to legalize marijuana or is it past already? While a majority of people both smokers and non-smokers think marijuana should be legalized, here are some facts and arguments why marijuana should be made legal as well as an update on the latest in end prohibition efforts. While millions continue to suffer the adverse effects of cigarette smoke and zero benefits to health from them, these are sold freely at a store nearby. Alcohol is no better being one of the leading causes of multiple diseases, secondary injuries like fender benders when people drink and drive. All these undisputable evidence and yet it is marijuana that suffers unnecessary stigma for its mind-altering effects. The fact remains that marijuana is innocent in all of this and it’s not one of the drugs that kill a person every half an hour from an overdose. Marijuana has not yet killed anyone for an overdose and yet it packs many amazing gifts for your general body health and mental wellbeing. Do you agree it’s time we legalize it? For thousands of years, the human race has been enjoying the healing power of good weed, and the benefits have been well known over the years. Now, modern science is merely catching up on what was has been an old truth that the cannabis plant is endowed with fantastic healing benefits. It is becoming increasingly difficult for governments across the world to justify denying their citizens the right to better medical care and recreation as their counterparts in countries where the herb is legal. You might be sitting here wondering, is marijuana even safe. Of course, marijuana is harmless to the veteran smoker. Any drug can be misused and abused, and when that happens, there are some inherent risks. For instance, alcohol is legal, but that does not mean you should drink and drive. Similarly, there are situations when it wouldn’t be safe or convenient for you to weed. In a nutshell, it would suffice to say that for short time use and with correct usage, marijuana is reasonably harmless. 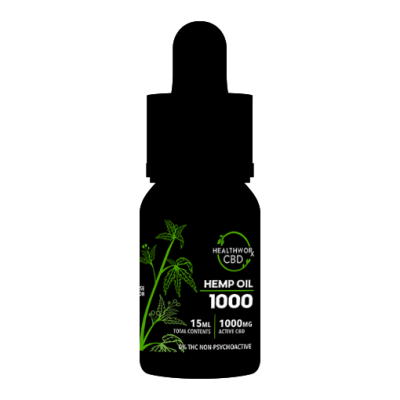 1000mg CBD Oil for $99.99! Does weed make users mad? Can marijuana kill brain cells? Does marijuana make people lazy? Does smoking marijuana lead to cancer? Claims that marijuana can drive users insane are entirely unfounded. Just like the effects of other drugs, marijuana eventually subsides, and the high is only temporary. It is true that marijuana has mind-altering effects and some strains if taken in excess can make users do crazy things that are unlike their usual self, the user remains self-conscious throughout and is not insane as that is mostly related to mental illnesses and not psychoactive high. Yes, long term use of marijuana reduces memory and learning by a very minute percentage. This alone has been used to witch hunt marijuana with claims that it makes people less intelligent. Well, these claims are an exaggeration because even aging does cause a decrease of these two abilities and also through studies concluded that a slight reduction was added due to use of marijuana, there might have been other factors in play that caused the same. Further, marijuana may reduce memory and learning, but it has proven results with combating neurodegenerative diseases like Alzheimer’s. Antagonists say that marijuana makes users motivational. On the contrary, most strains will boost your enthusiasm by activating more rewards in your brain for each task you accomplish. As a result, artists have been able to complete great pieces that had otherwise stalled with a little motivation and inspiration from good old pot. The so-called motivational syndrome of ganja has never been proved because it’s only a rumor that the initiators know all too well to be false. On the downside, if you are lazy and unmotivated and that is the way you tune your mind in the first place, there are weed strains that will help you achieve just that. Don’t get it twisted, the couch lock effects of some Indica strains come in handy when it comes to calming nerves for people with anxiety and stress as well as some sleep disorders. It will surprise many to know that marijuana smoke once a day shows no damage to the lungs at all. So why it is that cigarette smoke is dangerous, but ganja isn’t? Well, all smoke irritates the respiratory system, and hence the irresistible coughing fits typical among smokers. The only difference is that marijuana has THC and other components that have excellent anti-inflammatory properties which restore the health of the lungs. 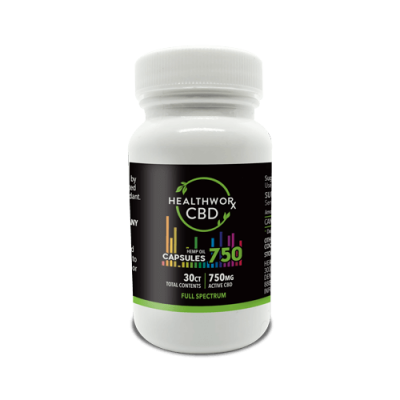 750mg Full Spectrum CBD Capsules for $49.99! As more and more people light up their joints, the draws nearer when the people will have their freedom to enjoy and treat with marijuana without limitation. 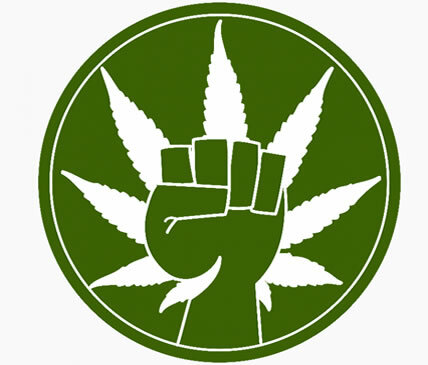 People in power know that it is only a matter of time before the herb is legalized. In all honesty, the only reasons that governments around the world are bent on keeping the herb illegal are worried over how legalization could affect their trade balance with producing countries. Perhaps the key to winning the war against narcotics such as opium and cocaine lies in the ability of governments to identify drugs that fit the criteria and marijuana is not one of them. Instead of spending billions of tax payer’s money fighting this useful medicine, we could be making twice as much taxing and selling the same abroad. Click here to read our blog on Which is better for pain management: Opioids or CBD? The history of cannabis use in the US has been mostly about trying to contain its use but the last few decades have brought new hope for millions of people with medical marijuana and CBD products on their wish list. Want an in-depth article on what CBD is? Click here! The first time marijuana was used for medical purposes was in 1839 when William O’Shaughnessy first applied it for western medicine. The good doctor had discovered the healing power of the herb during his many years in India in pursuit of new healing discoveries. The doctor first reported his findings on marijuana in England and by the 1850s medical marijuana had already been used in hundreds of pharmacies in the US. And that is how anti-marijuana campaigns were secretly started under the pretenses of controlling poisons. Fast forward to today when many states have strict regulations and controls on cannabis grow and use with the federal government and other nations around the world place marijuana in the same category of drugs as cocaine and opium. Remember that the initial reasons for wanting to criminalize the drug was under the pretense that marijuana turns citizens unlawful becoming violent, overly sexual and downright irrational. There was what they call the Uniform State Narcotic Drug Act 1925-1932 which came around in the early 1900s which was the first comprehensive marijuana prohibition laws. It was not until the year 1930 that the Federal Bureau of Narcotics was formed that advocated harsher penalties for cannabis users. Things would take a turn for the worst when the Reagan administration of the 1980s unleashed pain on cannabis growing and distribution die-hards. Sadly, this included the death penalty for drug kingpins. These laws that went up during this period apply for marijuana as they do for heroin and cocaine. The legal strife between protagonists have been a long and muddy one with many end prohibition laws having been put forward and rejected more times than we want to remember. Even though the Obama administration was looking suitable for marijuana enthusiasts with the encouraging Cole Memo, ending marijuana prohibition act of 2017. Trump has since repealed this, and we are back to mixed signals. 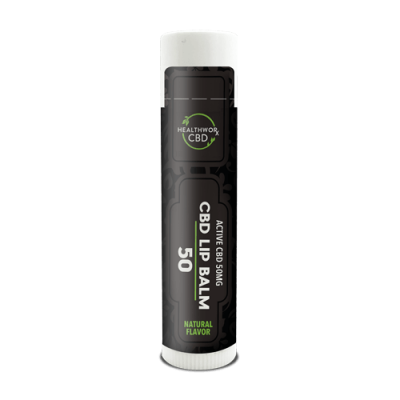 CBD Topical Lip Balm for ONLY $7.99! Despite the many many challenges that growers, users, and doctors using marijuana have had to endure, things are still looking up for legalization. The public has a substantial majority behind the end prohibition bills, and it’s only a matter of time before the people get what they want. One of these good days, the people will be free to light a joint freely. That is the day when people will be truly free from their woes and pains. It’s a day to look forward to. This entry was posted in CBD News and tagged ENDING FEDERAL MARIJUANA PROHIBITION ACT OF 2017, ENDING MARIJUANA PROHIBITION ACT OF 2017, HISTORY OF MARIJUANA PROHIBITION, PROHIBITION OF MARIJUANA.